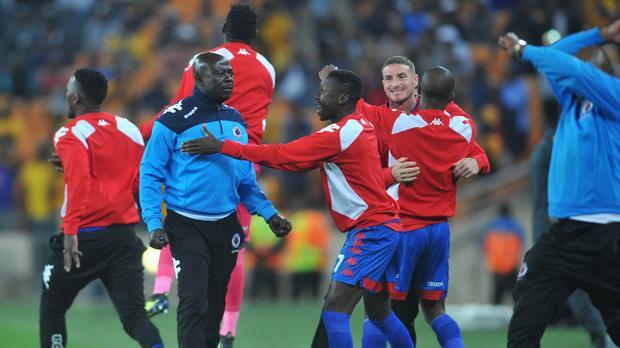 SuperSport United coach Kaitano Tembo believes his team is still in contention to win the league this season despite trailing log leaders Orlando Pirates by eight points. United are in the 6th position with 39 points but have a game in hand ahead of Match-day 26. They return to action tonight when they host Polokwane City after being inactive for more than three weeks. According to KickOff.com, Tembo said: “It’s still five or six teams running for the league, it’s about six points’ difference. Tembo’s side will have a short rest after playing Polokwane City as they shift focus to the Wednesday’s Tshwane Derby against Mamelodi Sundowns at Loftus Stadium.